My goal is to personally understand your home financing goals and guide you through the home loan process smoothly.  I specialize in using the most current technologies to provide a hassle-free transaction throughout the loan process; out-of-the-box thinking provides the best options for my clients mortgage needs. Cheryl Bloomberg was knowledgeable and trusted. She answered all of our questions and she answered her phone when I called. She got us through this process without judging or stressing us. She is friendly and professional. She was with us every step of the way and she got us the absolute best rate. We are now saving HUNDREDS on our mortgage each month. We are so thankful for Cheryl and we would recommend her to everyone. Thank you!! !